The Modern Flow Ranger is a solid mid-range BJJ gi. Out of the bag, it fit fairly large, but after shrinking it down a bit, it was a pleasure to wear and train in. 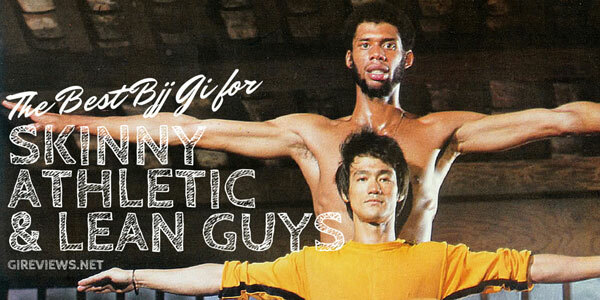 Shop at Hypnotik for the awesomest BJJ gis on the planet! Modern Flow is a new BJJ brand based out of Michigan. They’ve done a lot of cool work with backpacks, rashguards, and belts. What I really enjoyed about the Ranger, their first gi offering, is that they were willing to take a bit of a risk with the taping along the lapel and skirt. It’s definitely a very solid first gi from them, which I know firsthand is a very difficult thing to do. **Please note: All of the measurements below are AFTER a hot wash and 40 minutes total in a hot dryer. As you can see in the photos, the gi was very large on me to begin with, but Modern Flow has a larger cut (similar to Shoyoroll) so they can be shrunk down a bit to fit. The design on the gi is fairly minimal. There is a cool tan/brown contrast stitching that is used throughout and the embroidery is high quality as well. I’m not a huge fan of the font, but I feel like that’s a matter of personal preference. What I do really like about the design, as noted above, is the taping that they used alongside the lapel. I think things like that are very cool because even from a distance, you can tell if somebody is wearing a Modern Flow gi. My inner-nerd wishes they would’ve pushed the envelope a bit more with the fantasy ranger theme, but I think the overall design in concept is very clean and well done. The Modern Flow Ranger jacket is made of 525gsm Pearl Weave Fabric and has a thick EVA foam collar. I think the pictures do a better job of showing off the jacket, but it’s reinforced in all of the critical areas and the embroidery / taping is high quality. The trousers on the Modern Flow Ranger are made of 10oz drill cotton with a pearl weave gusset. The belt has 6 belt loops that are smartly placed low enough on the pants and I had no issues with the stretchy rope drawstring riding up during training. The pant cuffs are reinforced with the same taping that is used to reinforce the sleeves. Rolling in the gi for the first time without washing it was a nightmare. As you can see in the photos of me wearing it, it came very large for an A3, and I was foolish and didn’t get measurements of it. 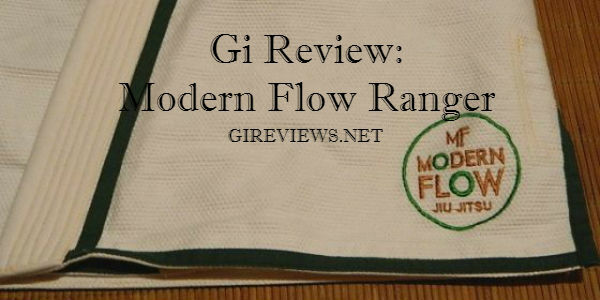 Luckily, I contacted Modern Flow (who have fantastic customer service) and they noted that it was meant to be shrunk down and once I put it in the washer and dryer (using our guide on how to wash/shrink your gi), the gi fit very well. While rolling after that, I didn’t notice any extra bagginess and the gi held up well after wearing it for multiple training sessions. 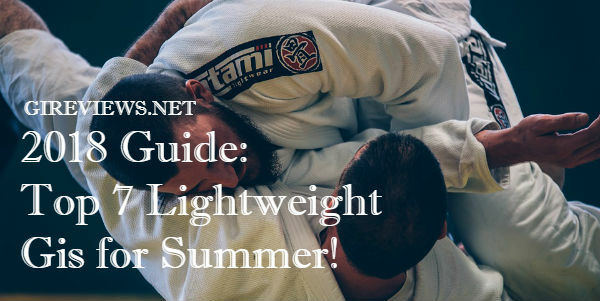 I will note that if you plan to wear a white gi long term, make sure the mats you’re training on are clean or else you’re going to take your new gi (especially the knees) from crisp and new to dingy and dirty real fast. Overall, I’m very happy with the Modern Flow Ranger. The design is smart and clean. A bit of bling without being over the top. 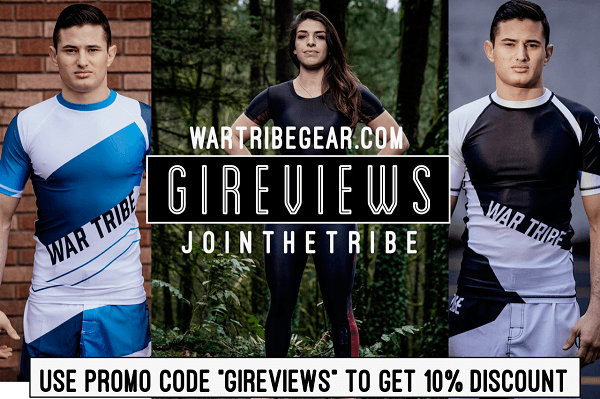 The entire gi held up really well during our extensive testing phase and as long as you pay careful attention to their sizing chart (and don’t just buy what you ‘usually’ wear), you’re going to be all set! Modern Flow is doing a lot of cool stuff lately so make sure you also follow them on Facebook to keep up to date with what they’re releasing. 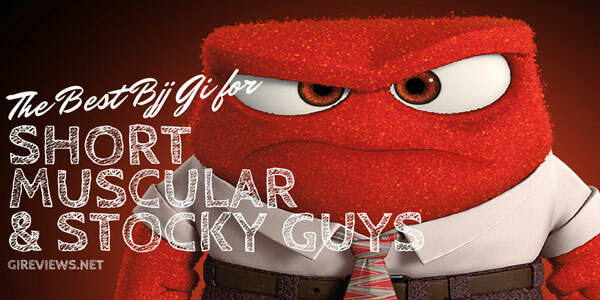 I know I’m looking forward to their next gi! Hey Brendan! Your hanging off the fire escape! Great review by the way ! Glad you dig it Manny! I got some nasty feet, though!